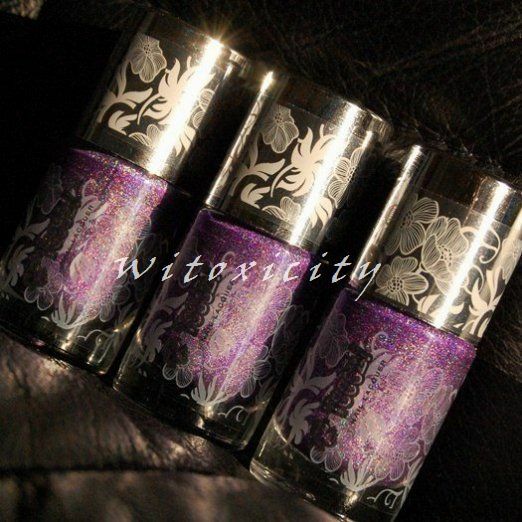 You can view my macro photos of the Teeez Outta Control nail polish here. This giveaway is closed. Thank you. 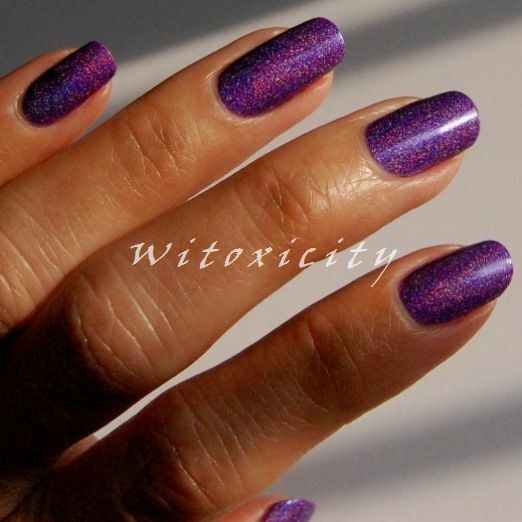 You might remember Teeez Outta Control, that funky purple-violet holo polish I featured last month. I would have started this giveaway earlier but I couldn't find Outta Control in the stores. I eventually did, thankfully, and I swooped three up. 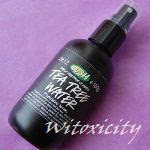 So now, I have three bottles to give away to three lucky ladies! 6. Readers who have been regularly leaving comments on Witoxicity (and I have noted who you are): You have already earned one extra point! 7. Submit your entry by 11.59pm (Central European Time) on Friday, 20th May 2011. Full giveaway details can be found here. I wish you luck, ladies! Since you explained the GFC thing, I figured I might as well enter this one too :p. It's such a pretty colour :D! i followed u on gfc, bloglovin, twitter too! Yay, another giveaway! Too bad that I'm not really into purple. So I'm skipping this one. Good luck to those who are, though! Great giveaway, I'm in!! Thanks. New follower but none the less, you can be sure you'll see me commenting often on your ppost bc so far i love your blog! What an absolutely exquisite shade of purple. Thanks So Much for the Opportunity to Win! i will loveeeeeeeeeeeeeeeeeeeee to win this. These are so pretty! I'm in! I'm in love with this polish! the worst is that in France we have not! plz don't delete my blog post entries. What a lovely color--thanks so much for the giveaway! Do you know where I can find it online? Hi, Jade. There are stores in a few European countries that sell Teeez (info available on the Teeez website). However, at the moment, I do not know of any online stores that do international shipping for these.